NIO was wrongly blamed for the EV shut down accident happened on Chang'an Avenue in Beijing, during an “On-the-air” update a few days ago. Feb 6, 2019, /EqualOcean/ - One of NIO's EVs shut down during "on-the-air" update on the most prestigious street in Beijing, China - Chang'an Avenue, which was built in front of the Forbidden City, about a week ago. The incident drew a large army of attention from internet users in China. NIO responded later on its Sina Weibo (新浪微博) account, apologized and reminded the public that the accident occurred was because the car was not previously parked in an appropriate place during an update. It also suggested it will review its software to avoid further possible incidents. 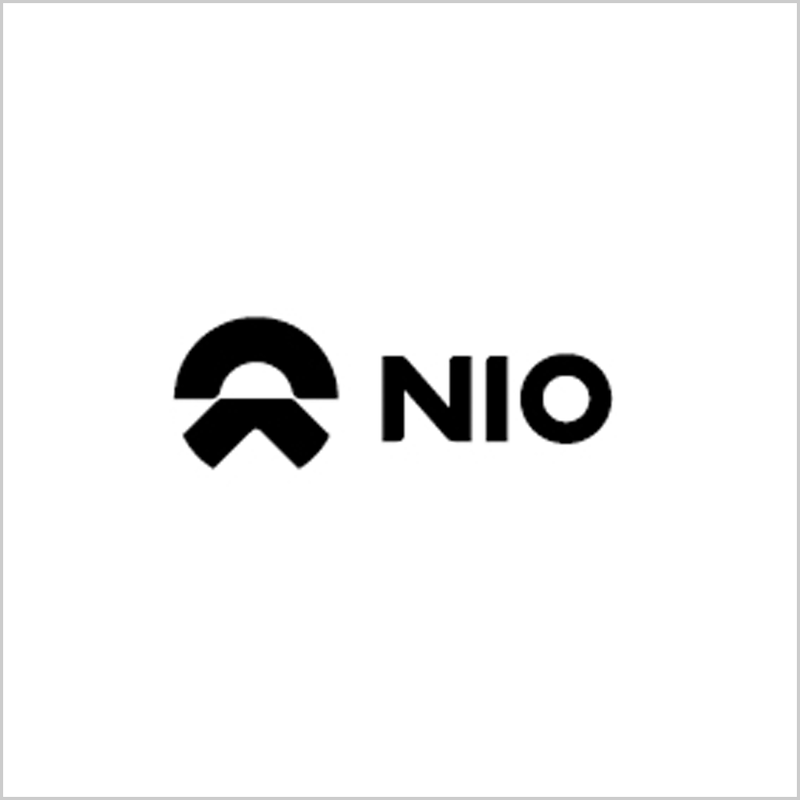 NIO, established 5 years ago, is a Chinese automobile manufacturer headquartered in Shanghai, dedicated to designing and developing EV. It went to IPO in New York in September 2018. The company's share began to rise gradually, at a fairly slow speed; the price is around 7.6 to 7.97 recently. The company is backed by Chinese giant Tencent (腾讯) before it went to public and after its IPO. Tencent just bought USD 30 million of convertible senior notes offered by NIO. The company was referred to as "China's Tesla"; it's already a leader in China's EV industry: innovatively designed three EV charging solutions; and already offering its mobile charging car to other EV brands in China since Jan 31st, 2019. According to Chinese media ntdtv.com (新唐人), the car owner was trapped in the middle of Chang'an avenue during the update of the EV; Even the window could not be lifted up when traffic police team approached to communicate with the car owner. The whole accident lasted for an hour until the update was completed. Many Chinese people blame the EV's on-the-air update not being "thoughtful" enough since it should not send the update message when the car is running on the streets. 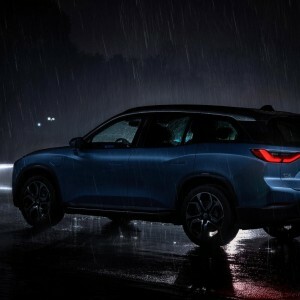 However, the "on-the-air" update message informed by NIO's server needs to be confirmed three times before the update process being launched; the interface was designed to alert the car owner that the update will automatically shut down all the digital devices in car; and it stated clearly that the entire OTA (on-the-air) update will take approximately one hour. It's quite difficult to imagine how could a car owner does not understand the OTA update process of her own EV and decided to update her car during operation after being warned repeatedly. OTA is broadly offered by EV manufacturers around the world right now. According to Sohu Auto (搜狐汽车), Tesla also requires the car owner to park in an appropriate place when being updated, the process needs the complete shutdown of the car as well. Though NIO, should not be blamed for the accident, it indeed posed a good question for NIO, Tesla, and many other EV brands. Should the OTA update happen during the car is running? Maybe if the update could be blocked when the car is on the streets, it will distract less attention from the driver, and avoid more hazards for the car owner. Further, if the car can automatically search for available updates every time after it was parked in a parking lot, but stop searching for updates during other time, it will significantly save troubles for car owners. The company's share is not rising rapidly, but rather at a very stable pace. EqualOcean believes the company has a lot of potentials, and it is worthwhile to be observed further; also it's still quite a good timing to buy its shares.